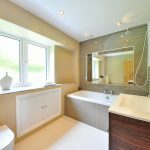 When doing any type of home repair project, there are many processes, materials, and equipment you may have heard about but are not familiar using. Grout, for example, is a type of mortar that fills in the holes and crevices between the tiles in your home. But do you know much more about this substance? Are you familiar with how to repair and clean it? Here are a few things you should know before working with grout. Most grout is comprised of sand — a very porous substance. This means that grout tends to sponge up the surrounding moisture. To prevent grout from absorbing moisture, dirt, bacteria, and other substances, and damaging your flooring or walls, you need to apply a grout sealer. 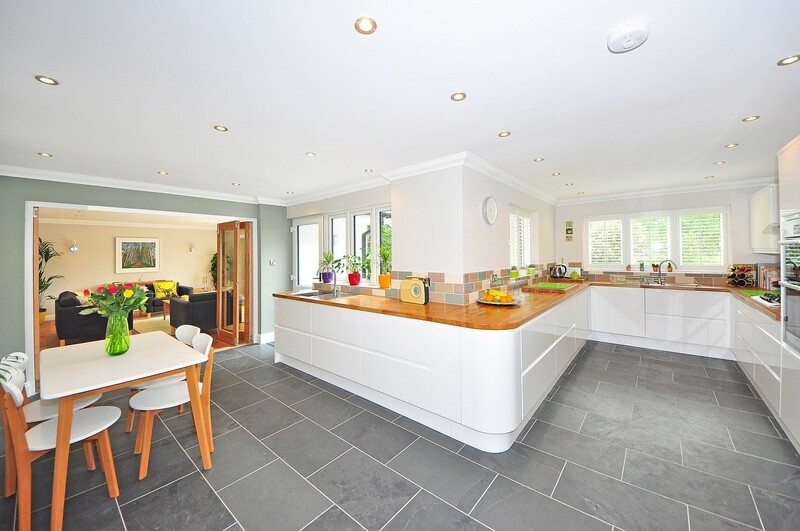 Grout sealing has many DIY solutions, or you can hire a professional. Grout repair is extremely common, particularly in high-traffic areas. Some repairs can be fast, while others may require a lot more work. Plus, when repairs are needed, you should take care of them right away. Delaying the grout repair process can be a safety hazard and end up causing more damage over time. Grout contains so many tiny holes and pores that it easily traps dirt. Over time, these trapped elements eventually change the color of the substance. Even regular cleaning and scrubbing will not remove all the dirt trapped in the grout. You need specialized cleaners that will rid the grout of bacteria and give your home a much cleaner, more attractive look. Grout is an incredibly stubborn material to deal with. It can be difficult to clean and challenging to repair. 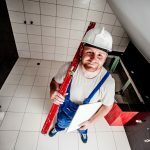 Hiring The Grout Specialist can help you with grout cleaning, tile installation, grout repair and replacement, and more. 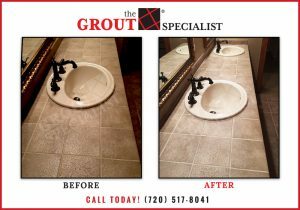 Contact The Grout Specialist now at (720)517-8041 to schedule a consultation and see exactly how this company can improve the appearance of your home.